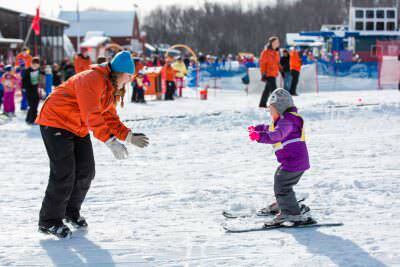 Get your family off the couch this winter and enjoy some fun out in the winter sun! 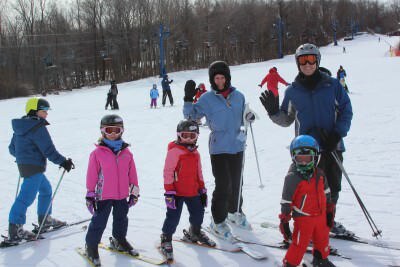 Just minutes from Exit 30 on I-84, Mount Southington offers a full range of slopes and terrain for beginners and experts to enjoy! Four chairlifts provide easy access to our varied trails, including our terrain park “The Hive” with new and challenging features. 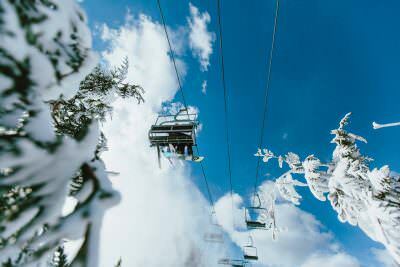 State-of-the-art snowmaking and grooming make every run great – all across the mountain. Just starting out? 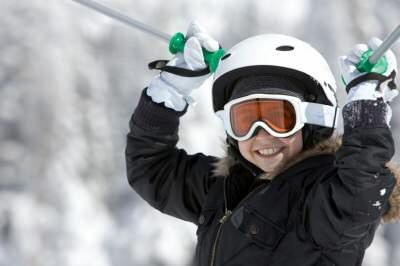 Our ski and snowboard lessons and weekly children’s programs provide a fun and nurturing environment, giving kids (and adults) the skills they need to progress quickly and safely! 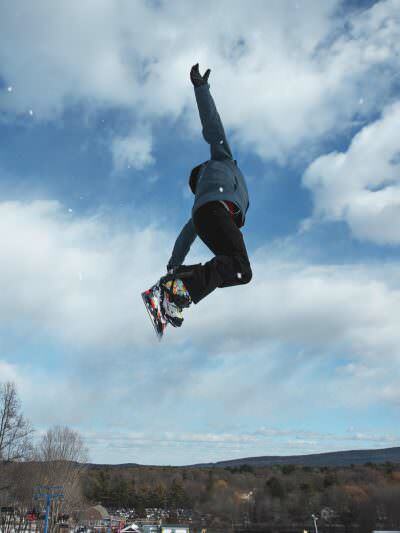 We’ve got racing teams, afterschool programs, night skiing, affordable packages and more. 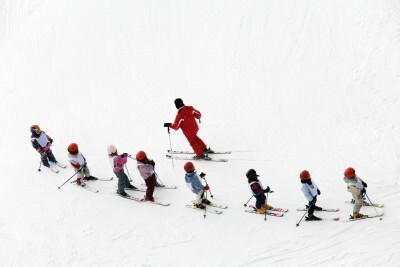 There are so many ways to bring the delight of skiing and riding into your winter. Join us for special events and activities all season long! 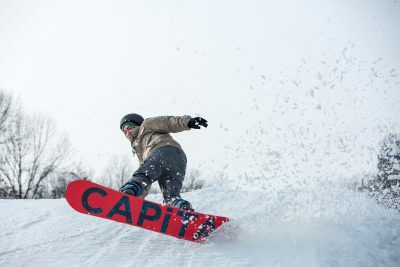 Our professionally certified ski and snowboard instructors are ready to teach you the skills you need to enjoy the sport of skiing and riding as much as they do! Make it a family affair. 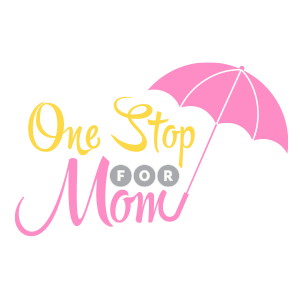 Come for the day – enjoy it for a lifetime!